Hey, Toronto Bloggers, Who is the Fairest of them All? Inkybee has bloggers at its core. The power and significance of blogging has never been greater. Just this week, Jeff Sieh nicely summarised why Twitter is important, but it’s a blog that “should be considered your core branding and content anchor site“. And if you like stats, Hubpot shared this infographic that leaves no doubt as to the power of blogging. Well, Inkybee has got masses of the best blogs from all over the world, covering just about any subject matter you could think of, and providing metrics to determine which are the best ones. We demonstrated some of this publicly with our lists of the best Public Relations and Influence Marketing blogs and also the network of influencers behind them. Now we’d like to have some fun and get the bloggers involved too. So instead of us just telling you which blogs we think are the best, you can tell us. So we’ve started the list, but now we need you to help us. Just add your blog – or anyone else’s – to the list below. We’re looking for all blogs covering anything related to Toronto AND blogs that are based in Toronto (but could be about anything else). Why Toronto? Why not. We will expand to cover many more cities, but we’ve got some friends in Toronto and we already know of some great blogs there. At the end of the process, we’ll add them all into Inkybee and publish the Inkybee view. 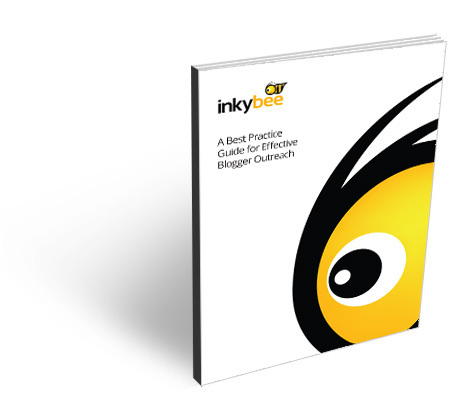 Plus, with all these blogs in Inkybee, Toronto will be a rich source of content for Inkybee users, be it for outreach, guest posting or simple relationship building. So add those blogs and vote up the ones you like best. Thanks! A curation of blogs either based in Toronto or talking about Toronto life. Please add more. We'll add them all to Inkybee and publish a final list with visibility and engagement metrics. Instead of running through how this blog has changed and matured in the last five years, I'd like to offer you guys something instead. Welcome to Polaris B, a blog named for a star in the Polaris system. Polaris A is the North Star, a reliable indicator of the North Pole. Polaris B is its companion. But this blog isn't about astronomy-it's written by a Toronto marketing company and covers topics related to PR, inbound marketing and social media. You may have heard the term "paywall" - it's when a web site limits the amount of content that you can see unless you sign up with them for a fee. This typically happens after you've viewed a predetermined number of articles, and that number is reset on a daily, weekly, or monthly basis (depending on their setup). On The Fourth Floor is a blog by rock-it promotions, a boutique PR company in Toronto. Bobby Umar focuses on discovering, inspiring and developing Leadership for Gen Y and Gen X. Popular culture blog featuring commentary about the latest in entertainment, fashion, marketing, technology and everything else that's HOTS. The Behind the Brand series of interviews with marketing professionals is the most popular content. 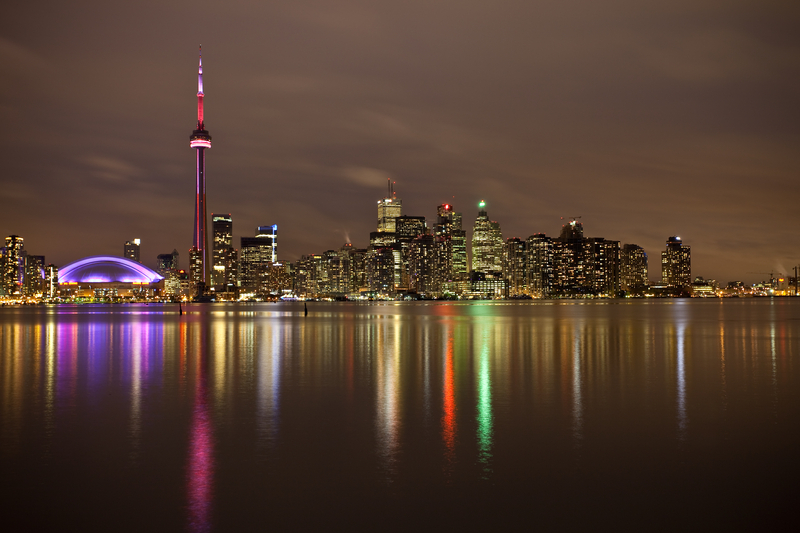 Toronto PR Blog from Strategic Objectives. Public relations insights and social media expertise from our Canadian agency. View the Vibe is Toronto's news, with Toronto restaurants and spas, guides, lists, the best things to do in the city, tastemakers, reviews, galleries, videos. The photo positions beside the octagon at the Ultimate Fighting Championship 165 presented me with a new wrinkle. It was something I had never seen before, rather than photographers standing beside the octagon platform, or sitting, we had a low padded bench. The Toronto International Film Festival is in full swing and the stars have definitely come out to play. Backpacker on Dundas staff and guests have already snapped a few photos of Colin Firth, Susan Sarandon and some other major celebs. A Toronto blog about all sorts of things with a Toronto-centric aftertaste. This Toronto Blog and podcast tastes great and is less filling. Torontonicity highlights events and things to do in Toronto Canada including festivals, concerts, restaurants, bars, theatre, shopping and sports recreation. If you dig tofu, you have to try this little Korean restaurant. Toronto Life raved about it awhile back and I was intrigued. They make their creamy silky smooth tofu fresh in the back every morning. It is the star of the mains, which is cool as tofu is usually a filler not the focal point of the dish. Dorky news, reviews, interviews and events related to film, comics, video games and TV in Toronto, Canada and beyond. Socrates once said "education is the kindling of a flame, not the filling of a vessel" and that's our guiding principle, to kindle the flames of discussion and debate around business strategy, operations and leadership. We share specific points of view by experienced business analysts with the sole intent of starting conversations, not ending them. I Tell Stories is a place where Sameer Vasta talks about the people, places, things he encounters on his life as a flâneur, storyteller, serial letter-writer, hopeless romantic, and hugger extraordinaire.